Following up from her best-selling book, comes the much-anticipated book of vocal workouts based on the book's highly-effective vocal method. Grounded in traditional vocal technique and updated singers of rock, r&b, hip-hop, and other contemporary styles, this book will expand your vocal technique, power, stamina, range, and expressive breadth. Warm-ups get you ready to sing. Workouts build your vocal strength and all aspects of your technique. 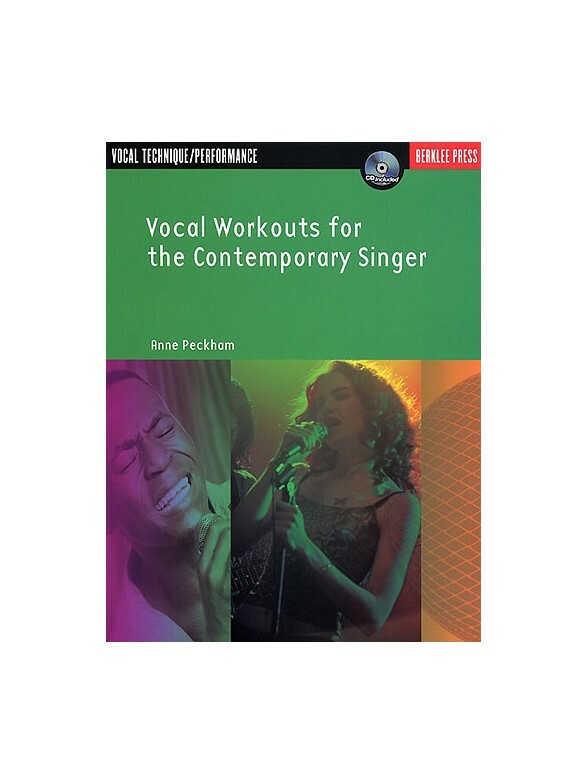 The accompanying sing-along CD will be your constant workout accompanist making vocal exercises and practice accessible.This book is the practical companion to Anne Peckham's best-selling "The Contemporary Singer," which has become the preeminent book on vocal technique for contemporary singers, used in music and choral programs all over the world.